Even if you aren’t following the Whole30 or other low-carb eating program, you’ll love this Grilled Beef Patties with Mediterranean Salsa! In fact, this Mediterranean Salsa is a delicious, easy side dish to have on hand in your refrigerator. Then spoon it on when you want to add more healthy vegetables to grilled beef patties, fish, chicken, eggs – you name it! Inspiration for this recipe comes from a dinner out at a local restaurant with my husband Jack. We were both in the midst of another round of the Whole30 program (you can read about that here), and I ordered a meal of Chilean sea bass topped with a Mediterranean salsa. That salsa was absolutely delicious – diced zucchini and yellow squash, tomatoes, shallots, olives and feta cheese – and I knew I wanted to try recreating it at home. We also don’t cook sea bass at home very often (it can be expensive!) so we tried the Mediterranean salsa over some grilled grass fed beef patties – and absolutely loved it! Meals like this easy and delicious Grilled Beef Patties with Mediterranean Salsa make it easy to stay on a Whole30 or other low carb eating program. In a large skillet or sauté pan, heat the olive oil over medium low heat. Once hot, add the whole garlic and cook to brown all sides, about five minutes. Using a fork, press the garlic into the oil. Raise the heat to medium to medium high. Add shallots and cook for three minutes. Add all of the squash and cook for about five minutes until almost tender. Add tomatoes with juice and cook until the squash is tender. Add olives, capers and black pepper. Stir and add the balsamic. Taste and add salt if needed. Remove from heat and set aside. Form the ground beef into four patties. Heat a large ribbed grill pan over high, brush with a little oil then grill the patties to your doneness, flipping half way. To serve, portion one patty per portion and divide the hot relish over each and serve. 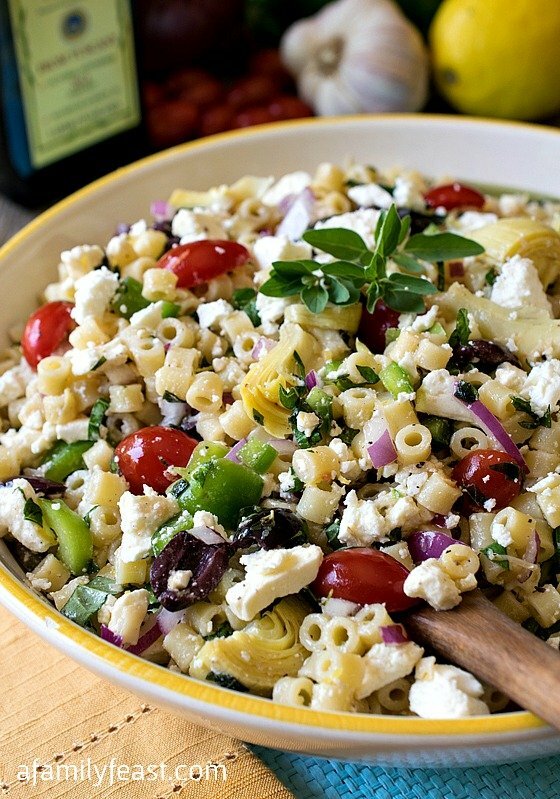 since we love all the ingredients, including feta (I may cheat a little). Hope you’re having a wonderful Spring….weather is delightful here in the Mid South.